Thinking of changing your conventional boiler to a combi? 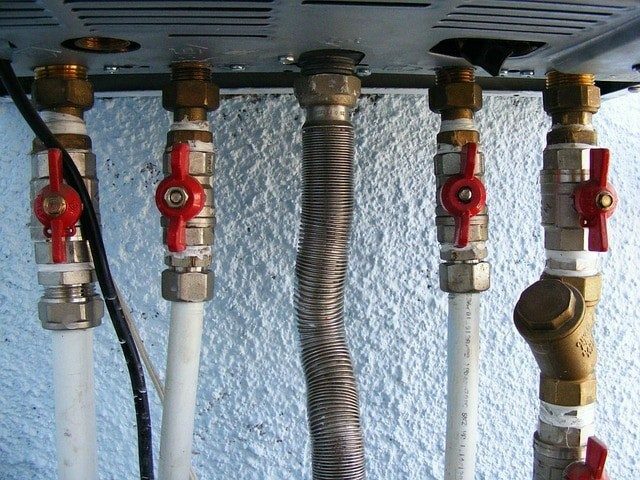 This guide has everything you know from the benefits, to costs and even which installer to use. 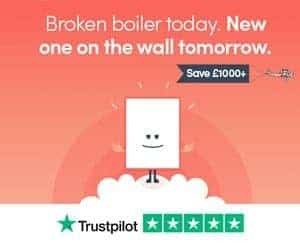 Biasi Boilers [Reviewed] – Prices, Warranty and Alternatives. Getting a new boiler installed isn’t cheap. Read our guide first, to determine if Biasi boilers are worth your cash, or, if there’s a better alternative. 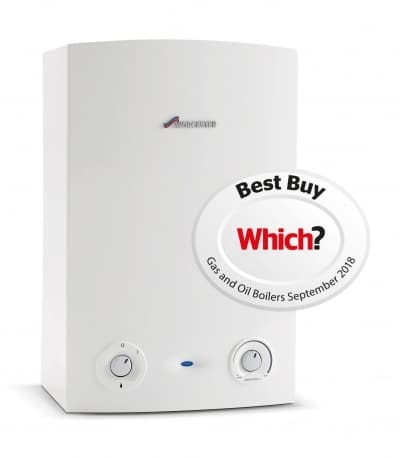 Ready to get a new boiler installed and thinking about Ariston? Read our quick-fire guide that covers prices, as well a comparison to other brands. 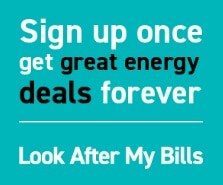 Look After My Bills – Auto-Switching To Heat Your Home For Less? Considering energy switching services like Look After My Bills? We did some research, and here’s what you need to know before signing up. Confused about HHCRO and ECO free boiler grants? This guide covers eligibility criteria, governing bodies and how to apply.